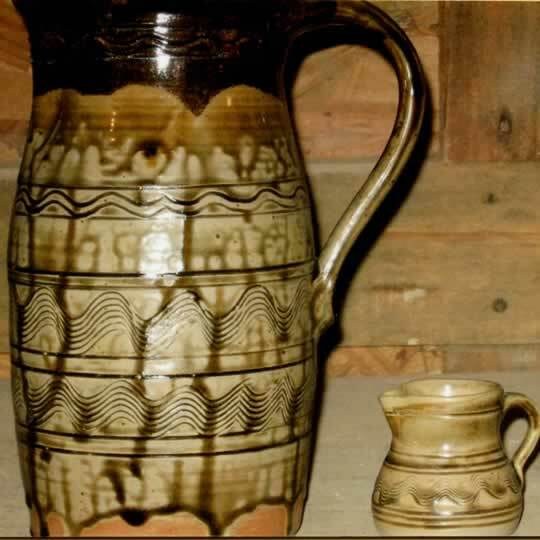 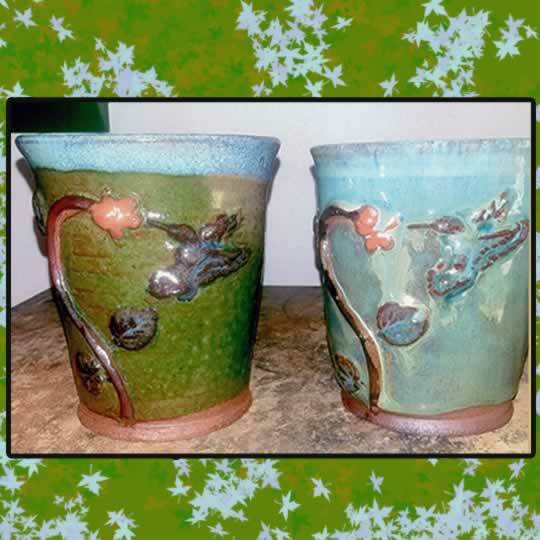 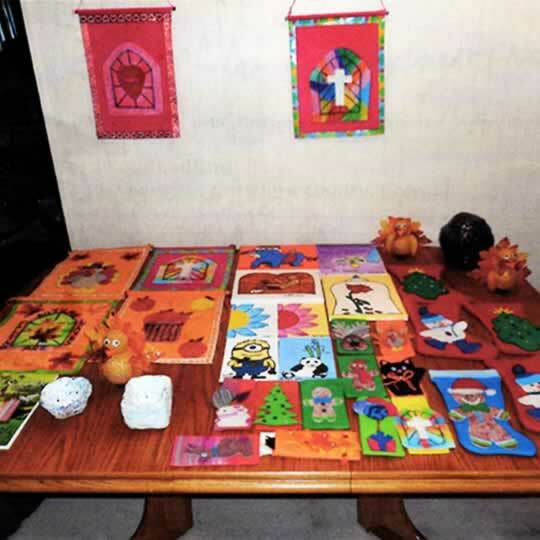 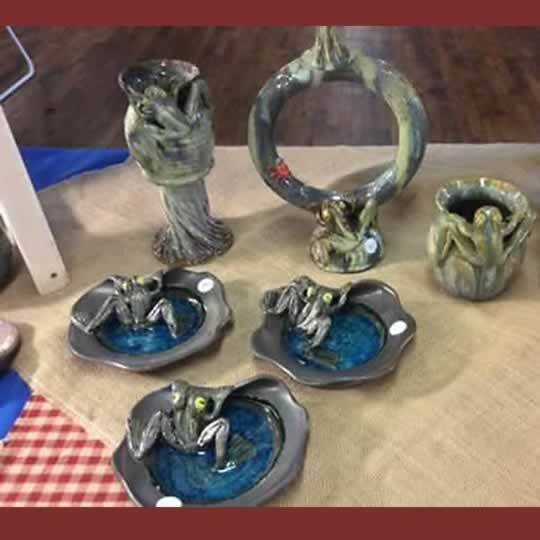 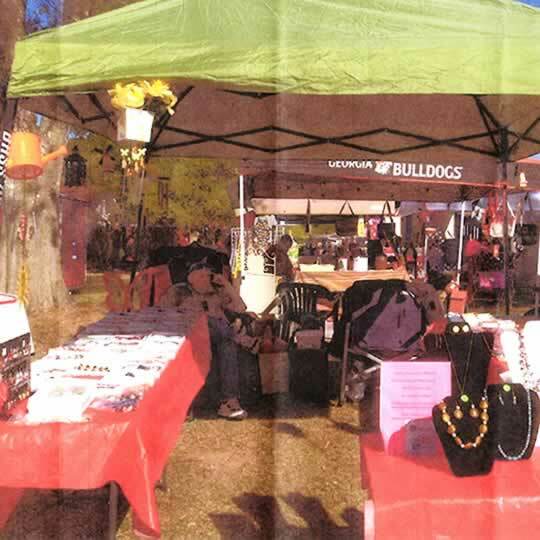 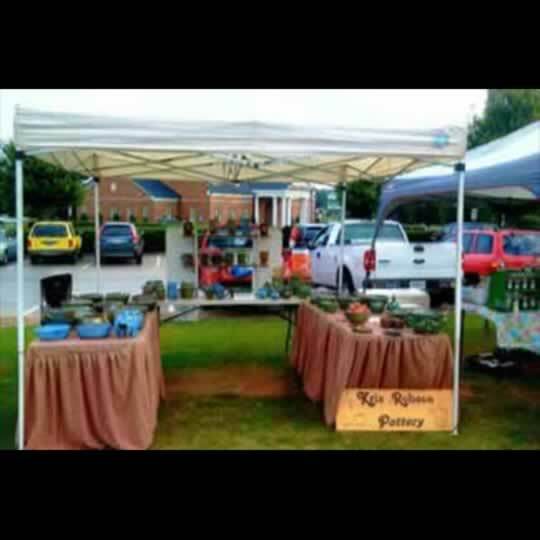 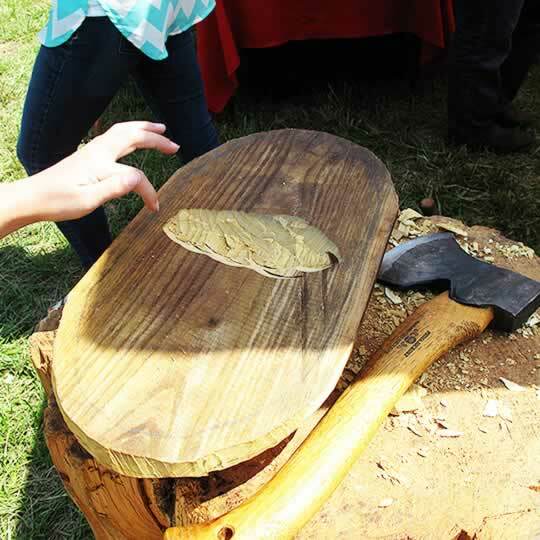 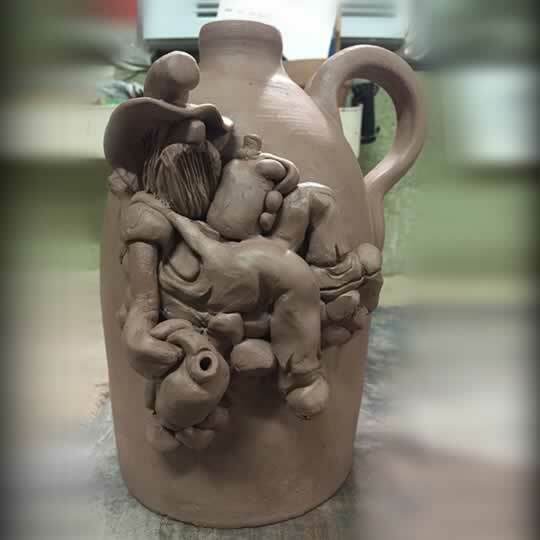 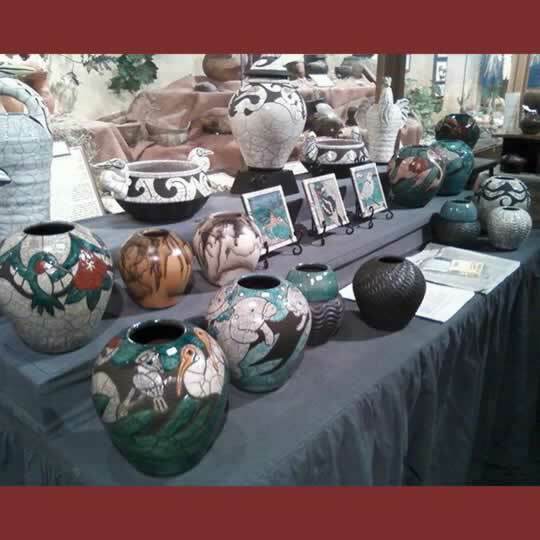 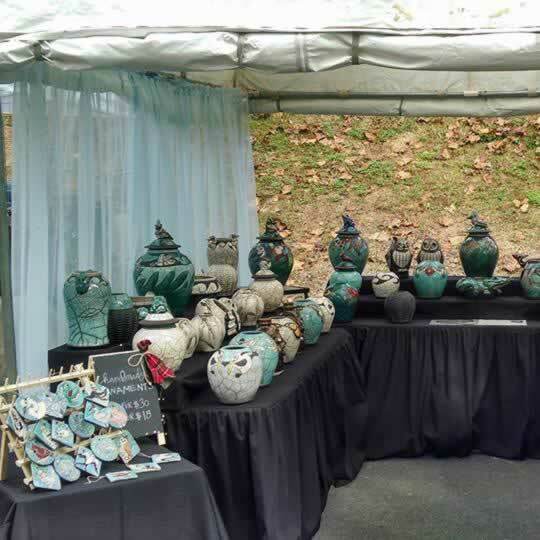 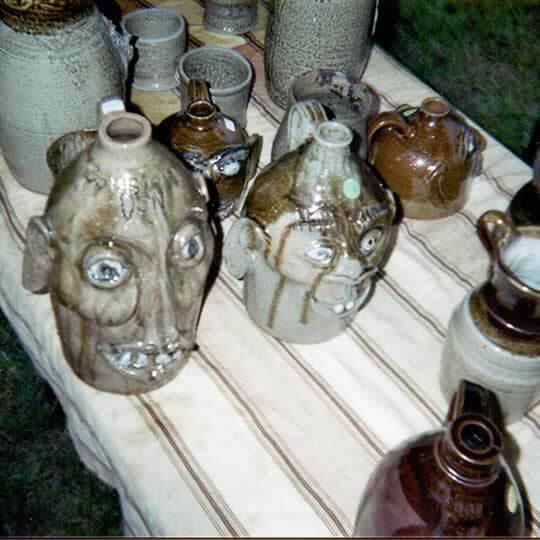 Crawford county's native son and self taught folk potter will once again have a booth at JugFest. 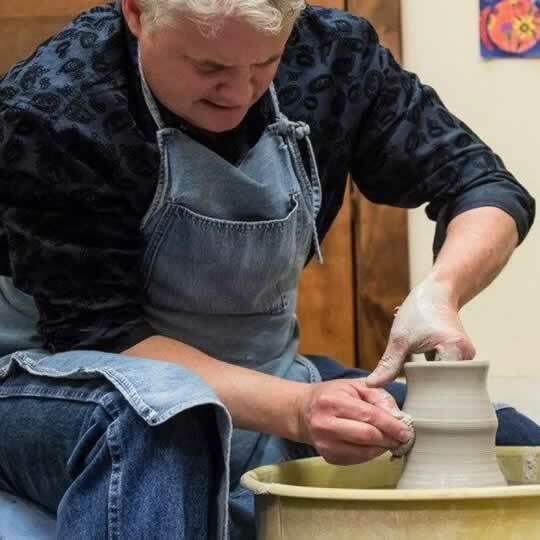 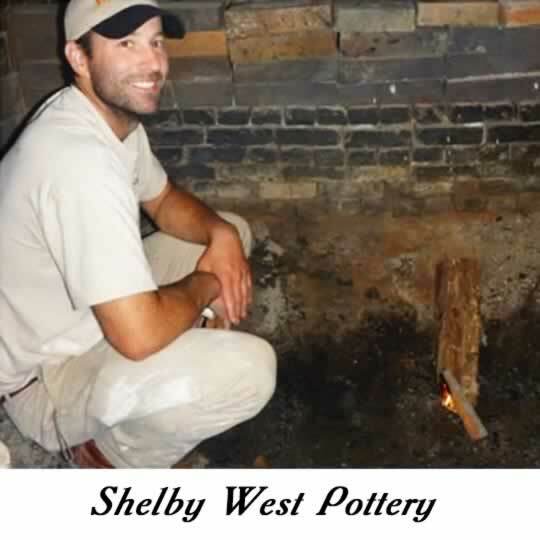 As a self-taught potter, Shelby has continued the alkaline glazed stoneware tradition by using the same clay and techniques used for over a 100 years in Crawford County. 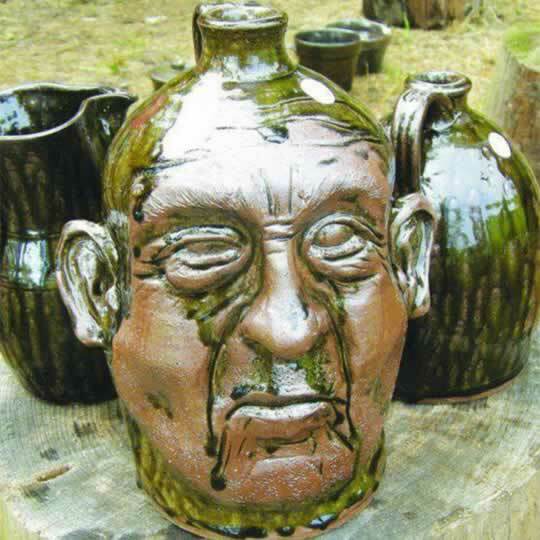 He grinds his clay and turns his wares on a foot powered treadle wheel then fires in a woodburning tunnel kiln. 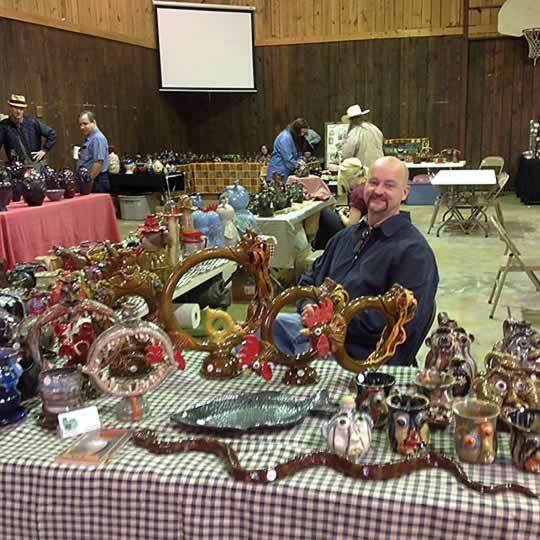 Derek is a native of middle Georgia who has had an avid interest in art from childhood. 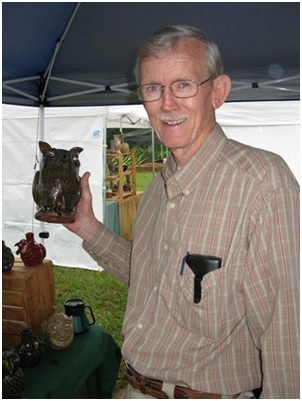 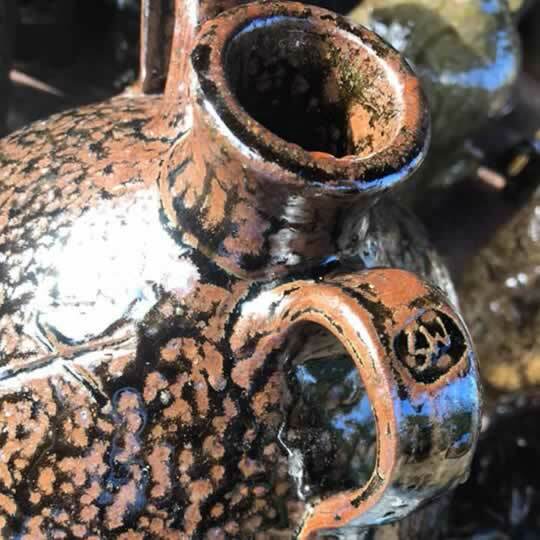 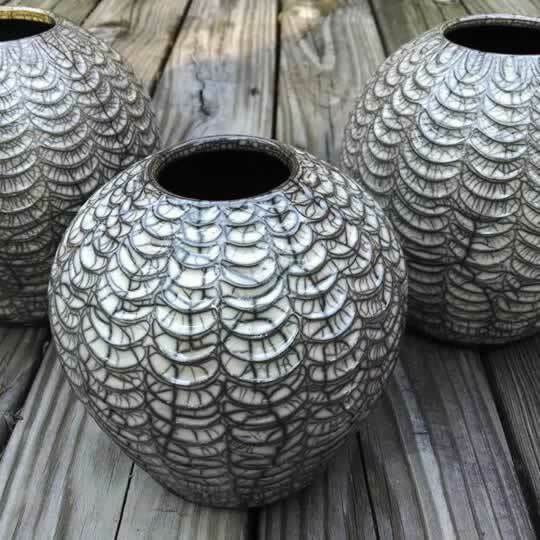 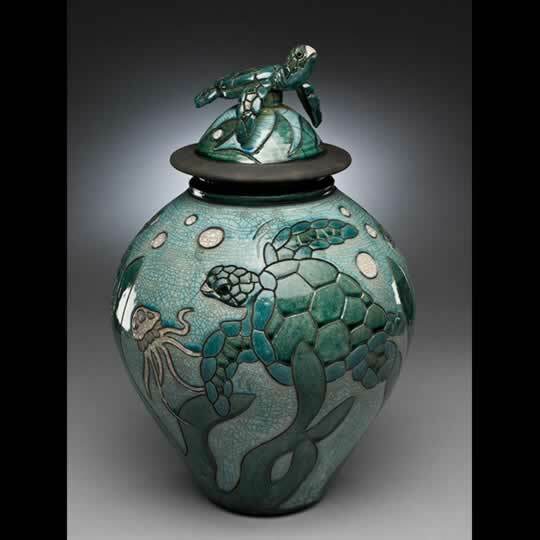 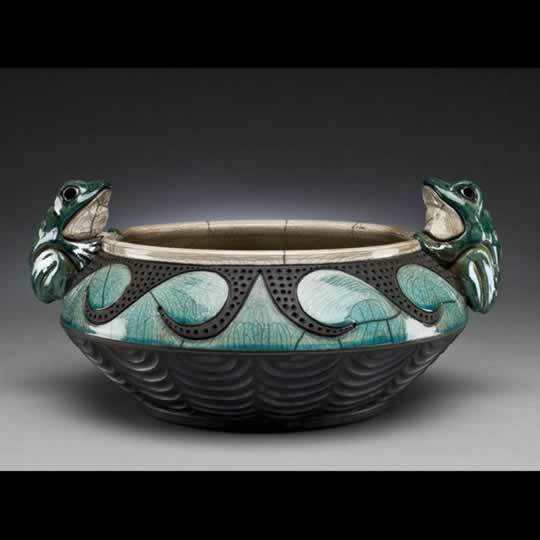 He majored in art marketing in college where he was first introduced to pottery and found his love of mud. 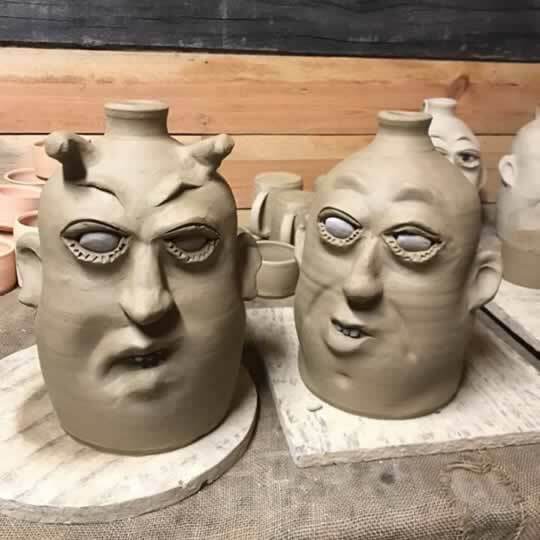 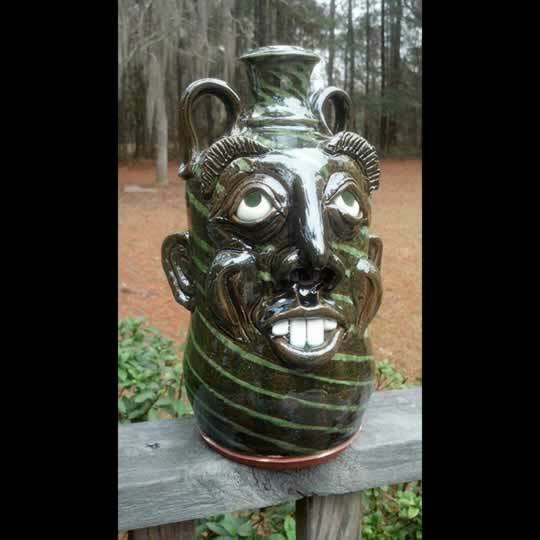 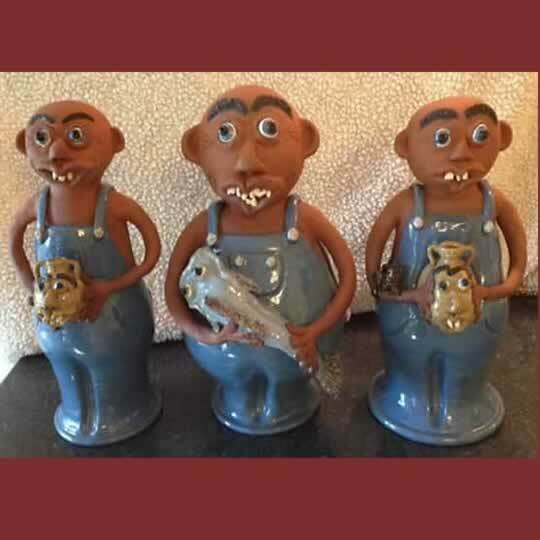 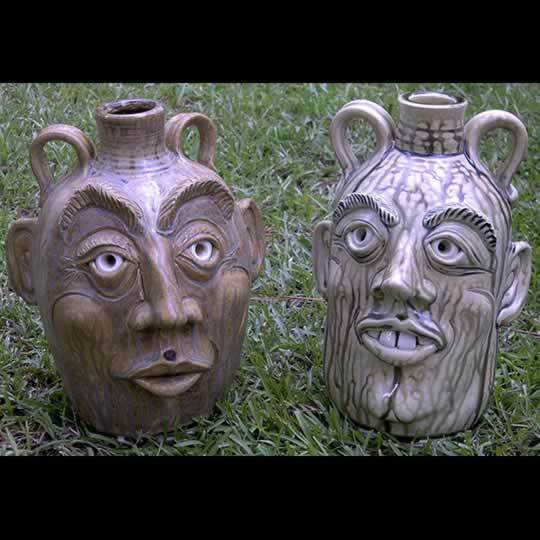 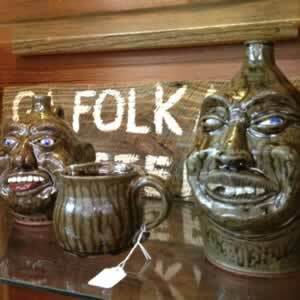 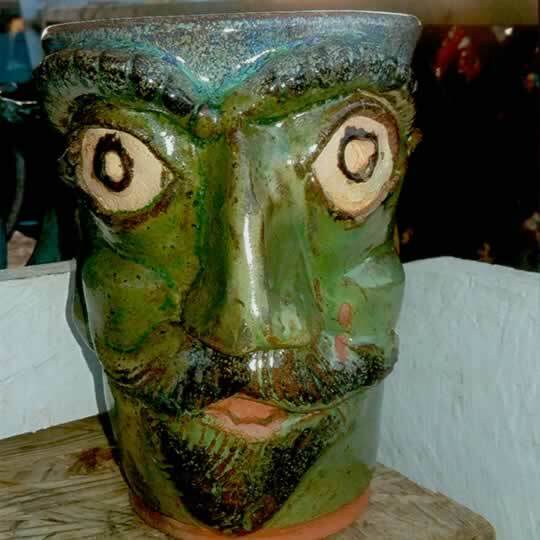 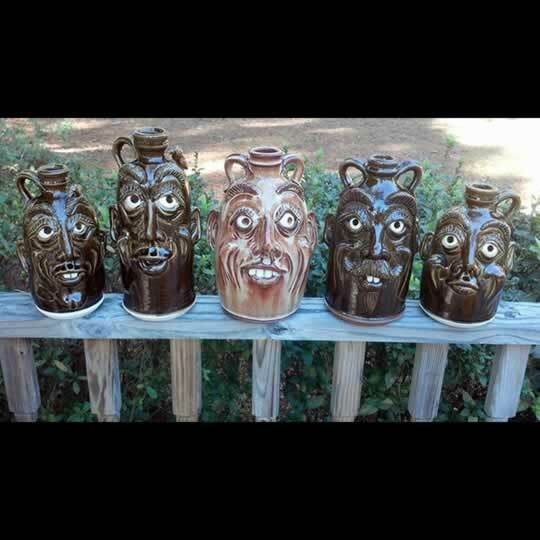 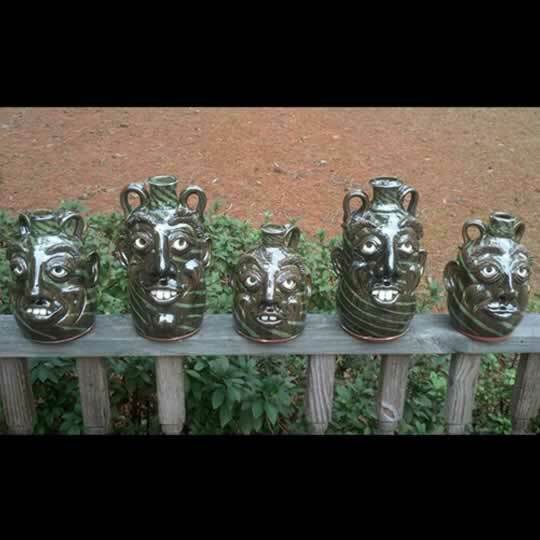 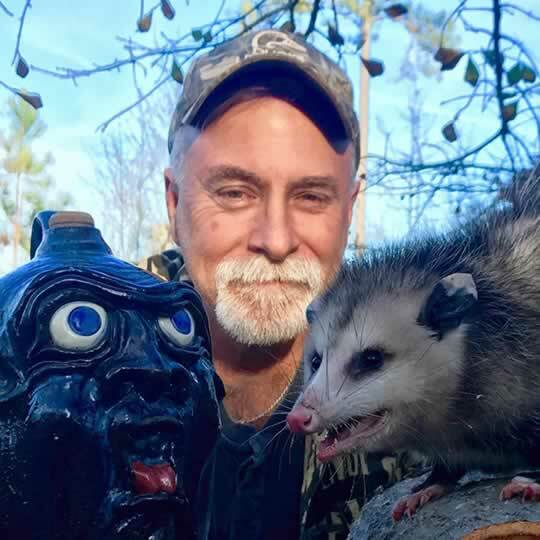 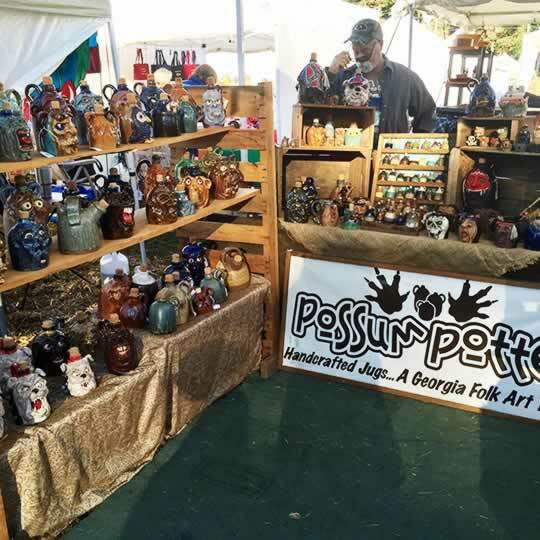 He started his business, PoSSum Pottery where he makes Face Jugs and Ugly Jugs in the North Georgia Folk Art tradition with expression and animation made unique from his creative imagination. 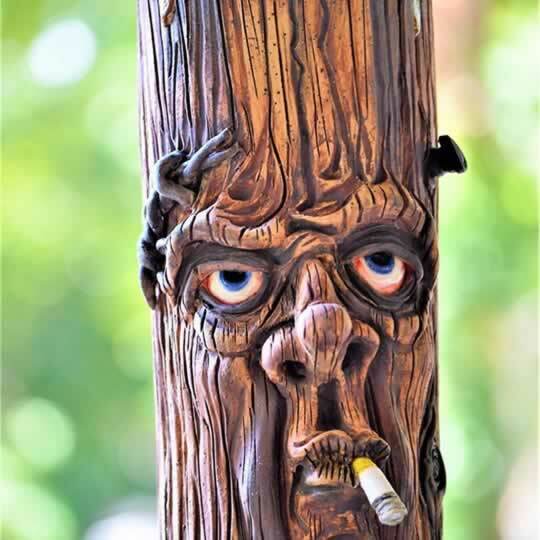 I have been retired for a few years. 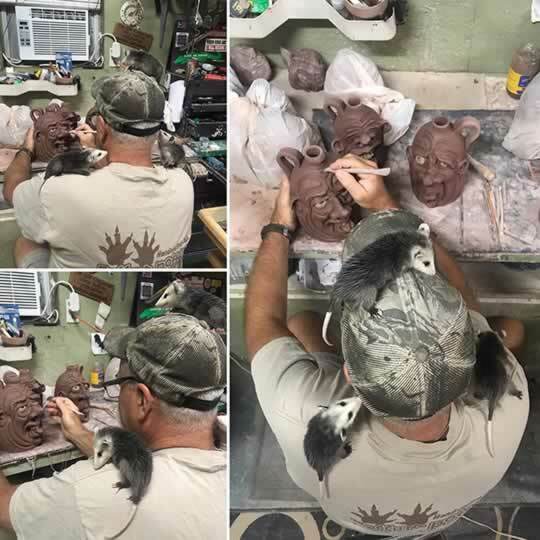 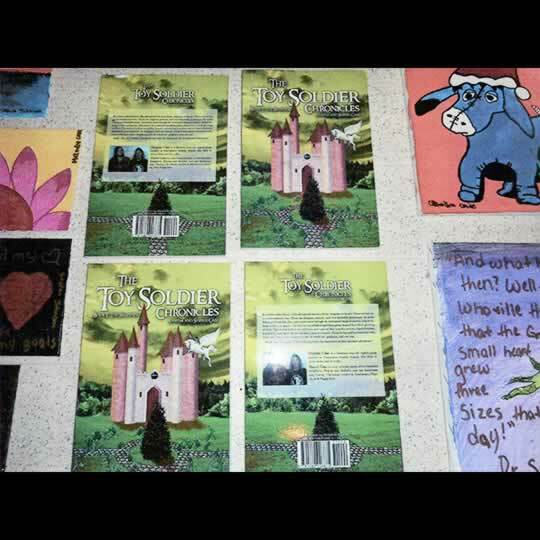 I love and enjoy keeping busy as well as working with my hands. 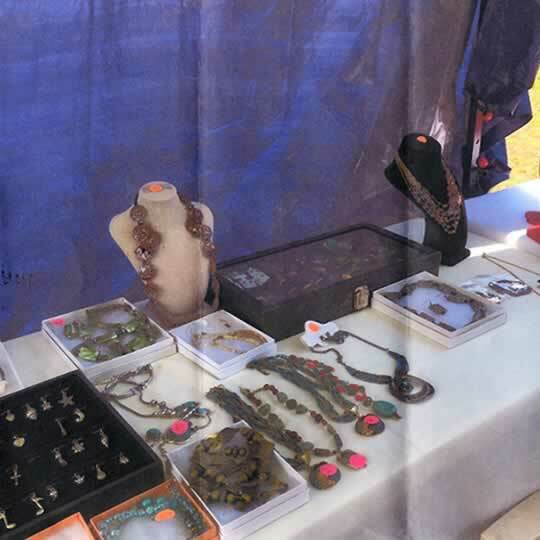 After a while of staying at home I decided I wanted to do something different so, I attended classes to learn how to make Jewelry. 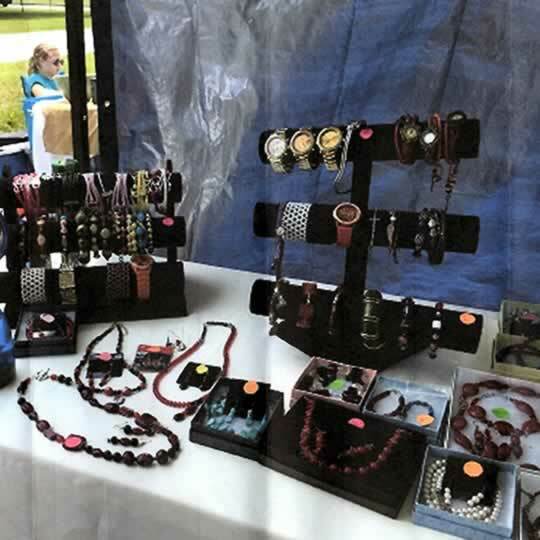 I set up my beading to see just what the product will look like beforehand. 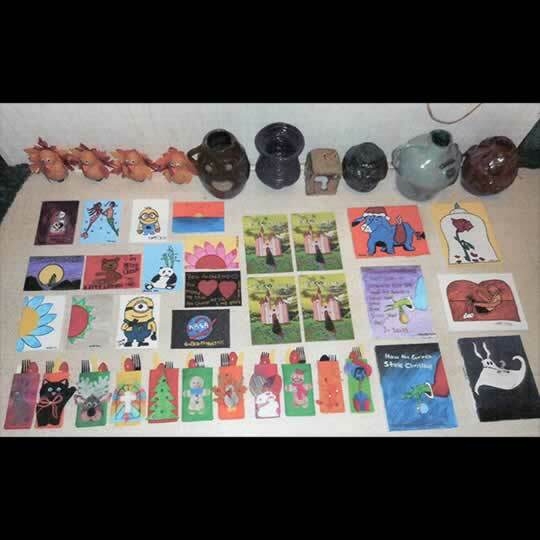 If you want a customized piece please let me know. 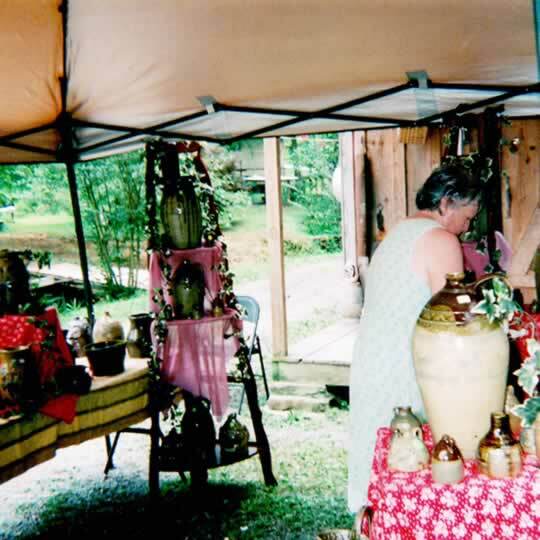 I branched out to Wind Chimes soon after to give my customers another thing of beauty. 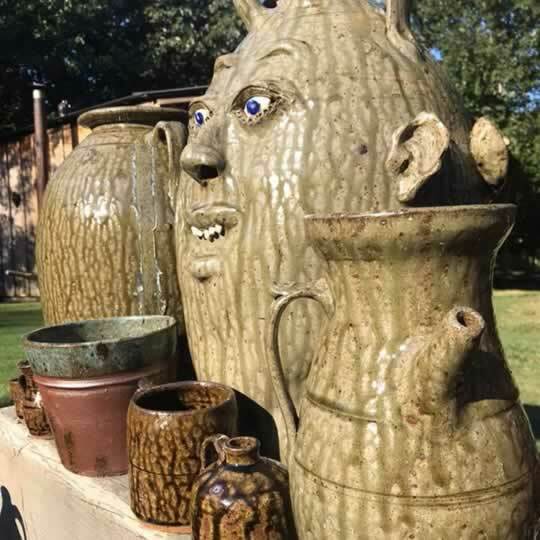 I thought my customers would enjoy it as much as I do. 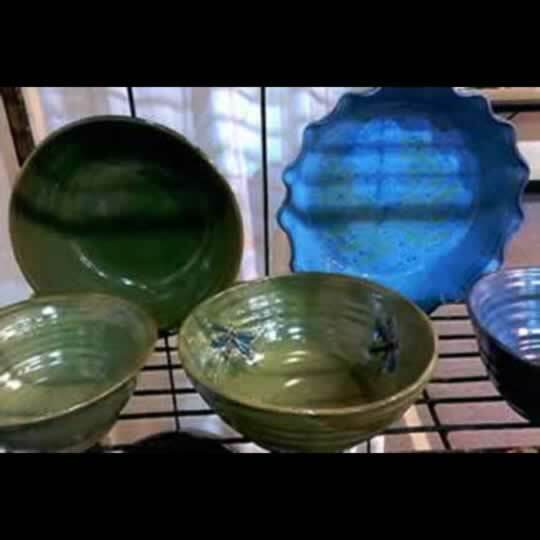 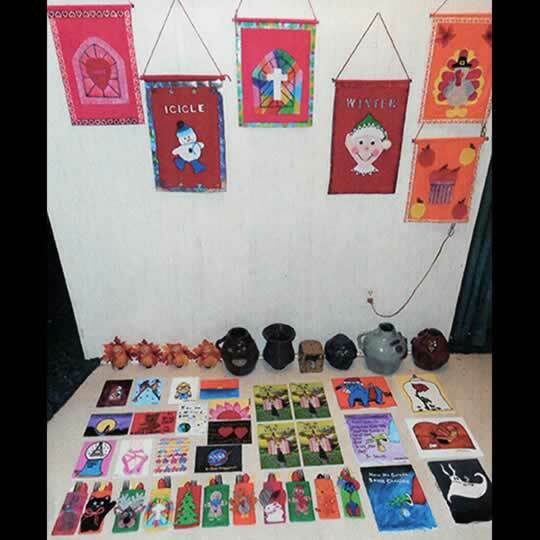 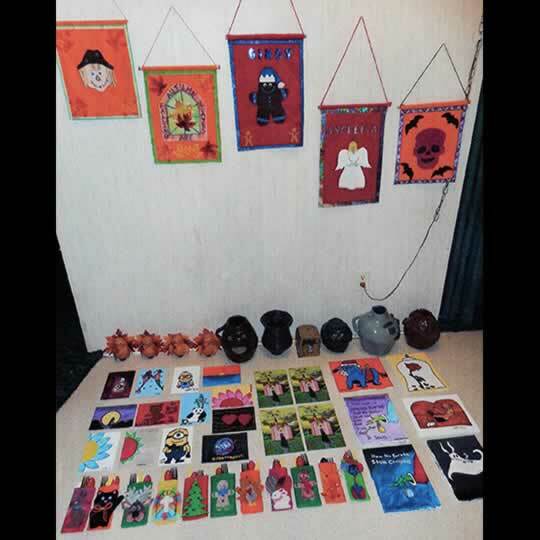 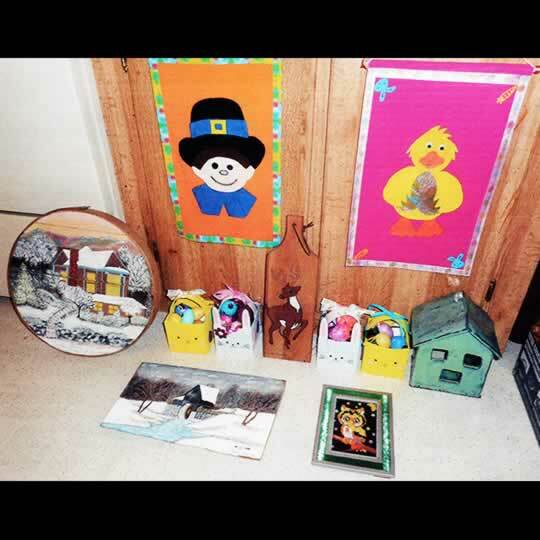 Selling wood bowls, spoons, paddles and floor cloths. 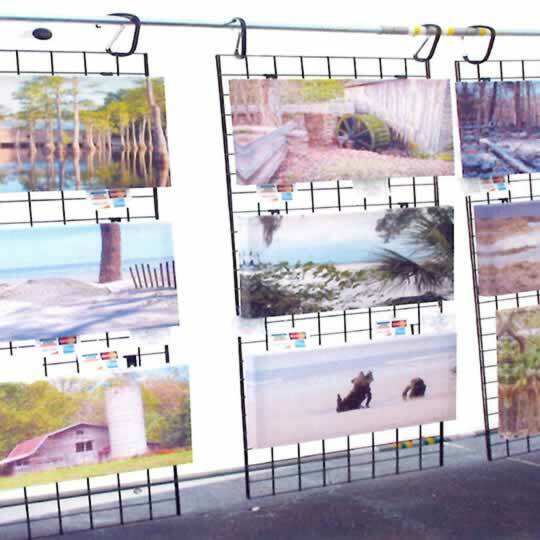 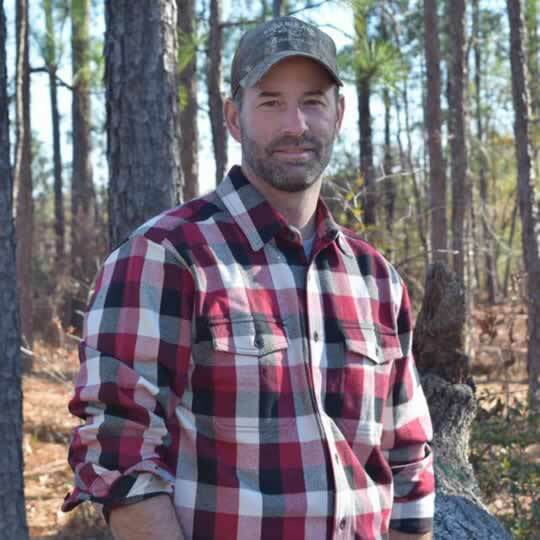 Lives and works in Thomaston, Georgia. 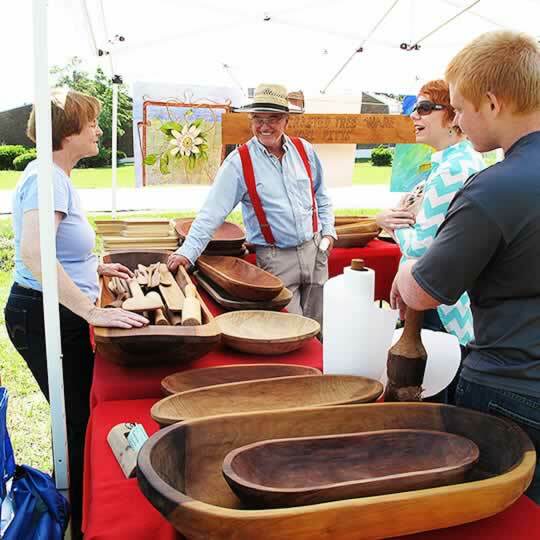 The wood he uses for his bowls and troughs is cut by him personally. 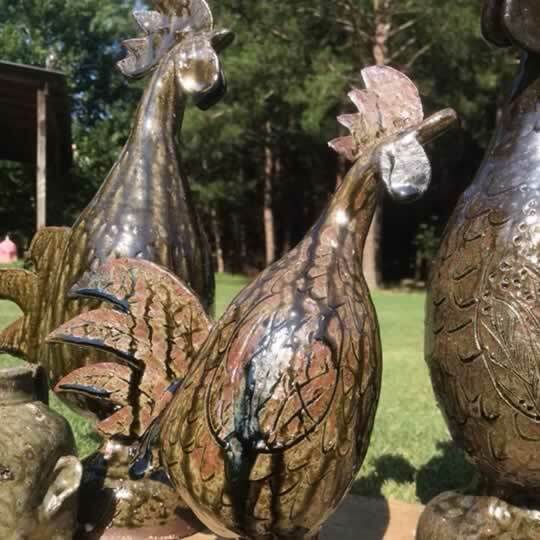 Joel only uses traditional tools hand made for him by a local blacksmith. 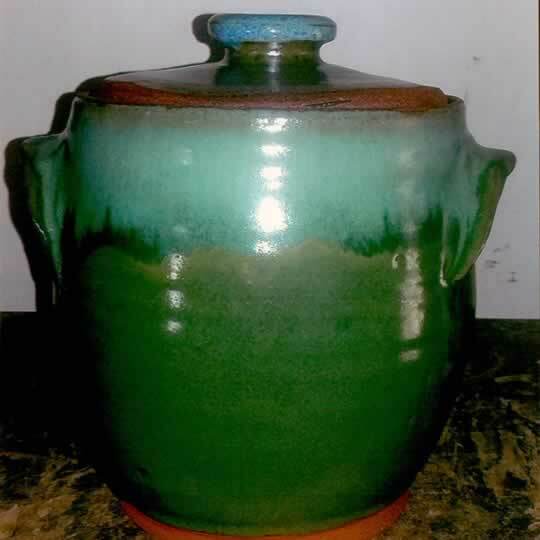 All of his wood products are “food safe” and sealed with mineral oil to control moisture in the wood. 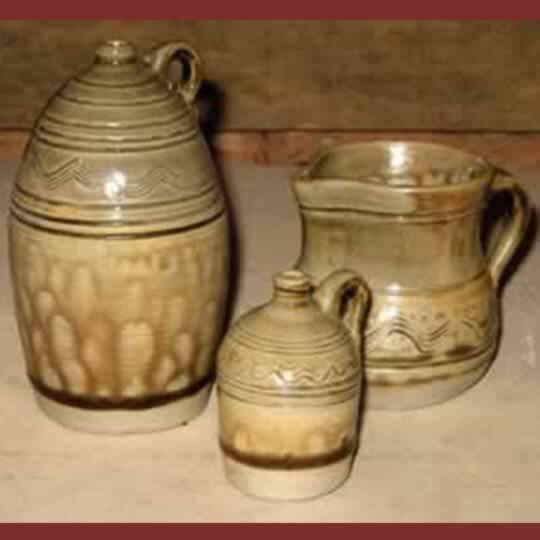 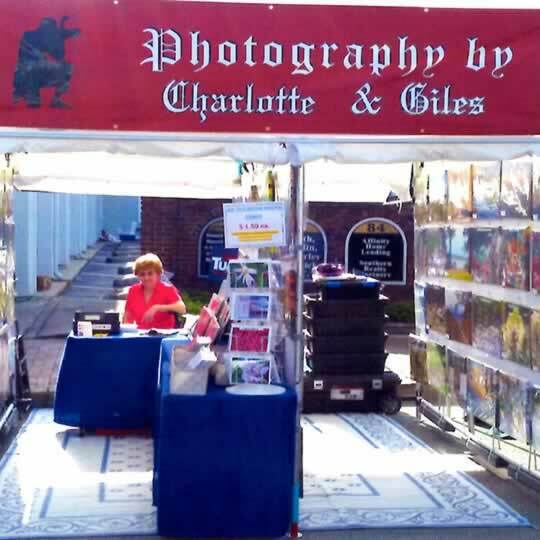 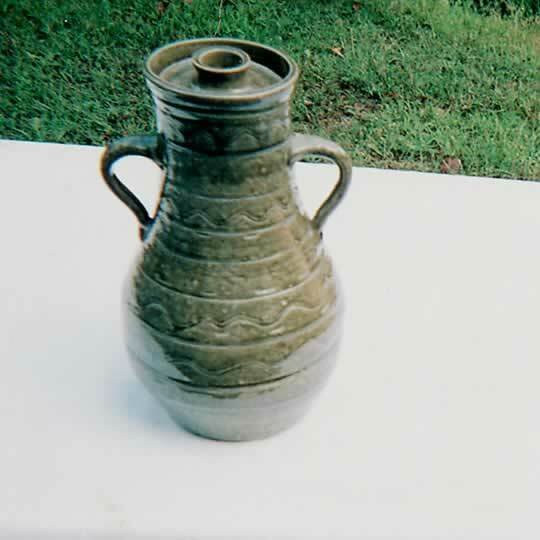 Selling Folk pottery. 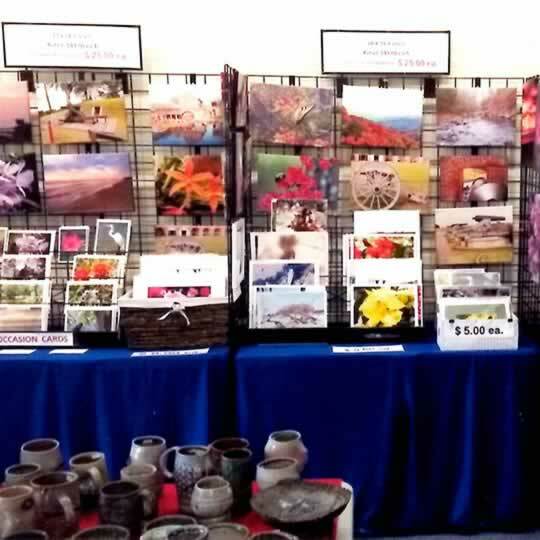 They have been with this festival since the very beginning.